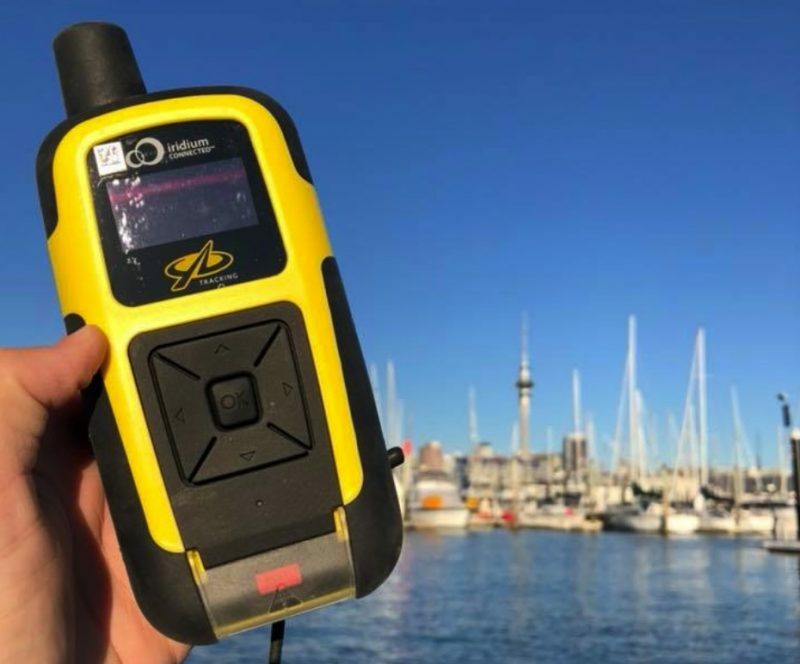 All 10 boats in the Auckland Noumea Yacht Race are fitted with YellowBrick Trackers to ensure we don’t miss a moment of their offshore action. 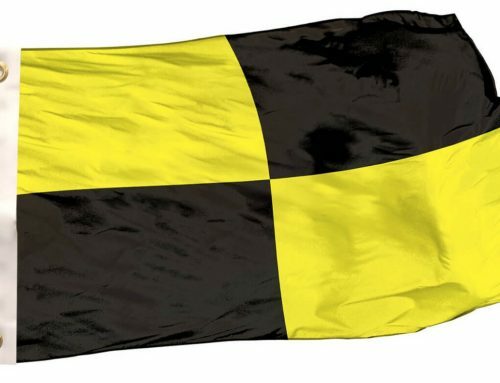 The trackers are pretty easy to install, you just press a couple of buttons, tie them on, and you’re done! Moody Blue, skippered by Hamish Milne, will be the first boat underway, departing at 1000 on the first day of winter (1st June) with three crewman in tow. 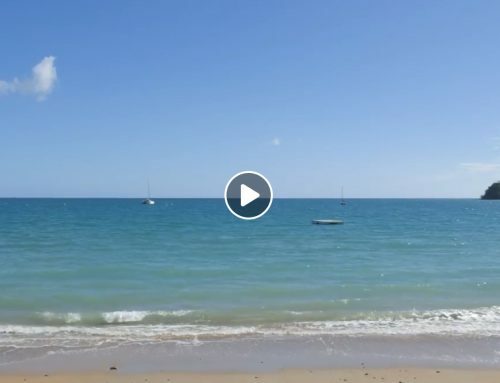 Moody Blue, a cruising boat, plans to head to Opua, wait a few days for some bad weather to pass, clear customs, and then make their merry way to Noumea. 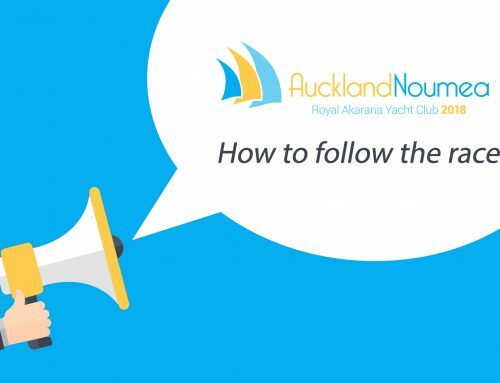 Follow all the action via the tracker – www.aucklandnoumea.com/tracker or download the YB Tracking app from your preferred app store.